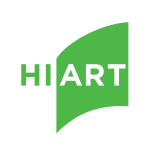 Star Bow | HIART Enterprise Inc.
Hiart offers you deluxe and fancy bows to meet your gift wrapping & crafts need. Available in a wide range of styles and colors. 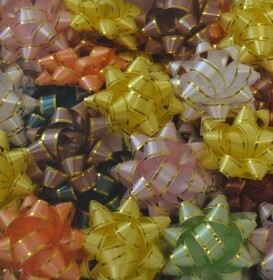 We have star bow, pull bow, curly bow, eggs ribbon and other fancy bow for you.